When you’re newly engaged, one of the first questions you’ll inevitably be asked is, “have you picked a venue yet?” Although we want to scream to world just how happy we are that we’re about to spend the rest of our lives with the one we love, the constant barrage of questions about a venue can make you want to run and hide. Gone are the days when a couple would simply select the local church in their hometown and simply check it off their list of things to do. Wedding venue options are now almost infinite and as a result people want the very best space to say their “I do’s”. As a very popular wedding venue in Essex we’ve discovered that making things as easy as possible for couples is the best thing to do. Here are our five simple rules when it comes to selecting the perfect wedding venue in Essex. Stick by these and you should be able to select your ideal venue in no time at all. Understanding the logistics – with all the emotions and excitement that inevitably comes with such an occasion, it can be all too easy to see a venue, get excited and sign a contract. It’s important however that you consider the logistics of the venue saving you headaches later down the line. You need to think of how many guests you’ll be needing, the season and time of day and any special accommodation requirements. Give yourself a rough count of guests too as this will make things a lot easier when it comes to picking the venue. Visit the venue at the time of day your wedding will be – if you work a regular 9 to 5 then chances are you’ll be visiting your venue on a Saturday or Sunday but what time of day will you be getting hitched? You might fall in love with the venue immediately but you should always arrange for a second visit at the same time of day you plan on getting married. If you visit the venue at 9am in the morning, we guarantee you’ll see a completely different view at 5pm that evening. Everything from how the lighting floods into the space to how darker evenings may affect the setting will be things you’ll want to consider. Find out if the venue is full service – there are two different wedding venues in Essex, one that offers the full service and one that isn’t full service. Full service offers you everything from tables and chairs to catering and linen whilst a non-full service merely offers you the space. Looking for a full service venue will make your day sail smoother than a P&O ferry and will often make the end cost a lot smaller too. That means more for the honeymoon budget. Decide on your wedding style and feel – whether you want romance, elegance or urban industrial, the venue is there for the picking in our fabulous county. You just need to be specific about what you want and stick to your guns. You also need to ask yourself if the wedding you want will befit the seasonal weather you’ll be getting married in. Could your favourite wedding venue alter where the ceremony and wedding breakfast take place if the weather turns? As we all know this is hugely important here in the UK. Ask as many questions as possible – always ask as many questions as you possibly can. A silly question simply doesn’t exist, especially when it comes to one of the most important days of your life. Don’t be afraid to ask any question that pops into your head and if you don’t understand the answer or simply can’t remember all the information you’re being given, just ask again. Better yet, take a note pad and keep a note of answers to everything you’ve asked then just when you think you’ve asked every question possible, you’ll think of something else to ask. Get everything in writing and then go from there. That way you’ll have all the information you need to make the perfect decision. 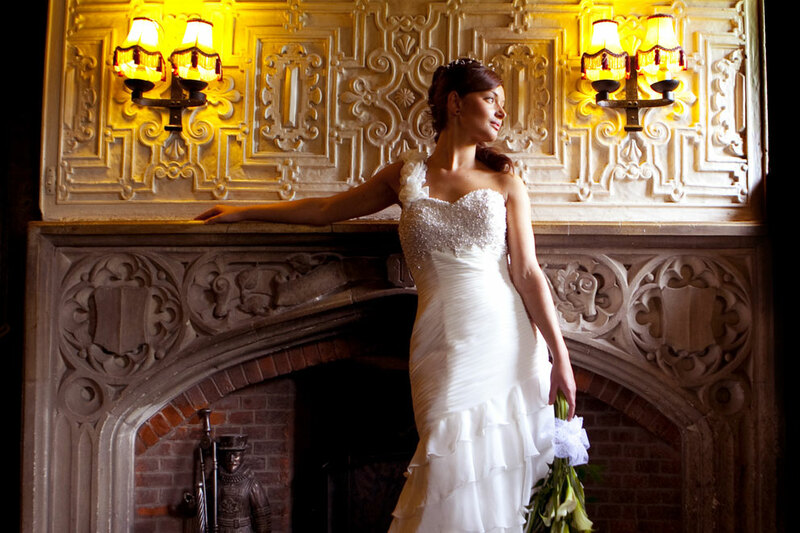 Here at The Marygreen Manor we’re one of the most popular wedding venues in Essex for a reason. We make things as easy as possible for our brides and grooms. We’re a full service venue in Essex offering outstanding locations (whatever the weather) along with award winning catering and drinks. We also happen to be located in the ideal spot for your guests to make their way to us before celebrating in style and eventually collapsing in our luxurious suites. We have wedding packages to suit every single budget so no matter what little extras you want, you can have it all here at the Marygreen Manor Hotel and Restaurant. If you’d like to join us at one of our wedding open days then please feel free to pop along on Saturday 19th September where you’ll be able to grab all the information you could need.